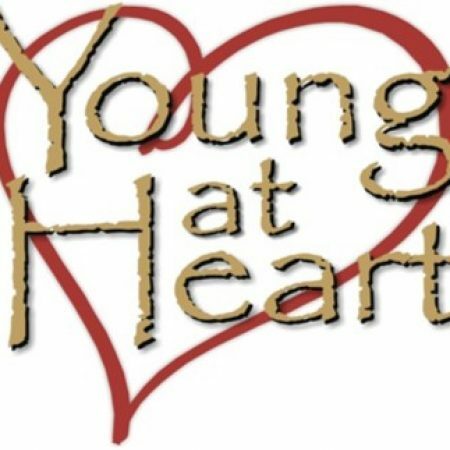 Our September Young at Heart meeting for senior adults will be held on September 19th starting at 12:00 p.m. Lunch is included along with a music program featuring a gentleman named Dominic who sings and plays guitar. Come and join us for food, music, and most importantly, fellowship!